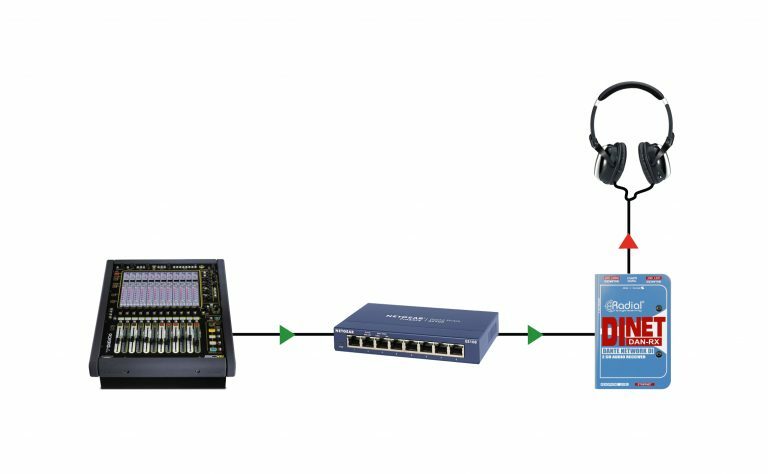 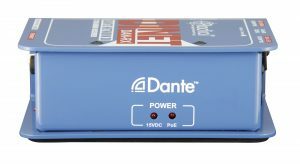 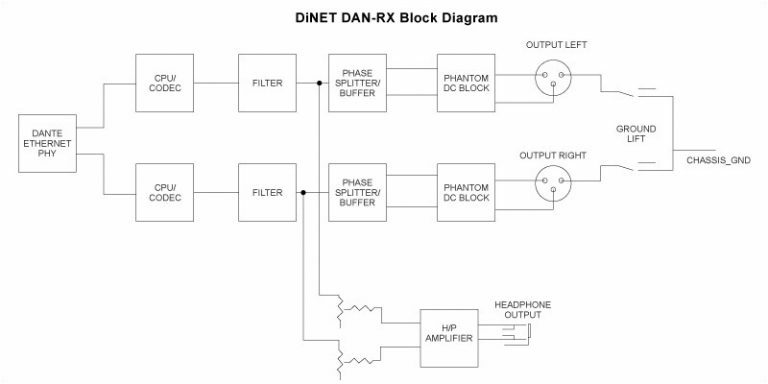 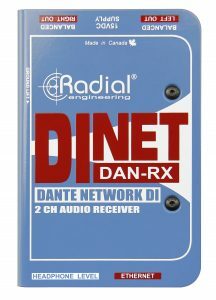 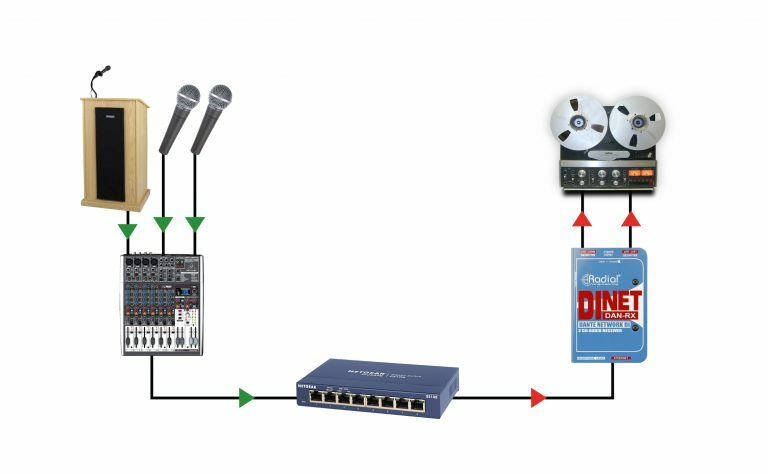 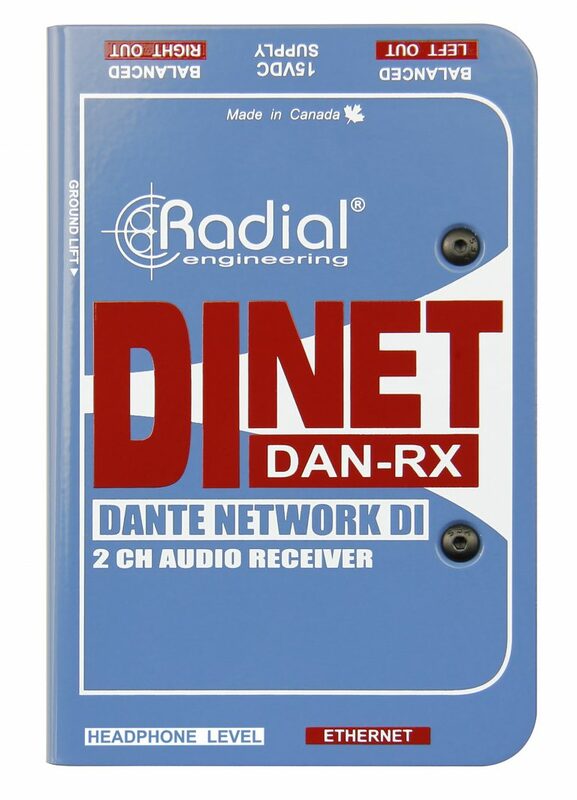 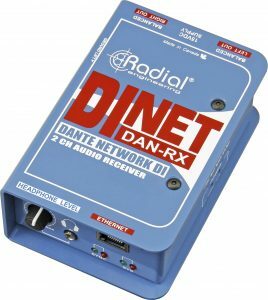 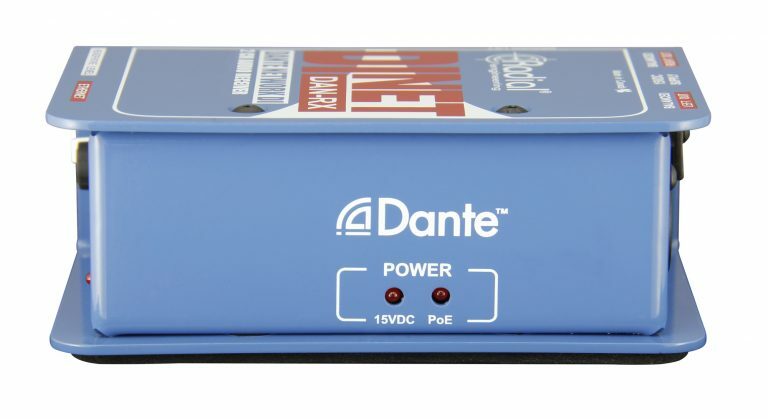 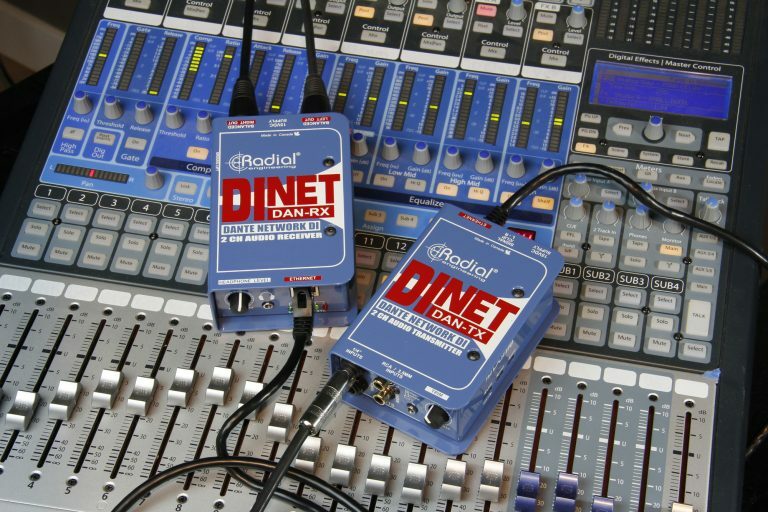 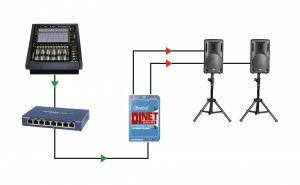 The DAN-RX provides two channels of balanced audio output anywhere on a Dante-enabled digital network. 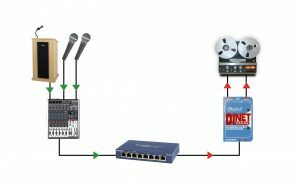 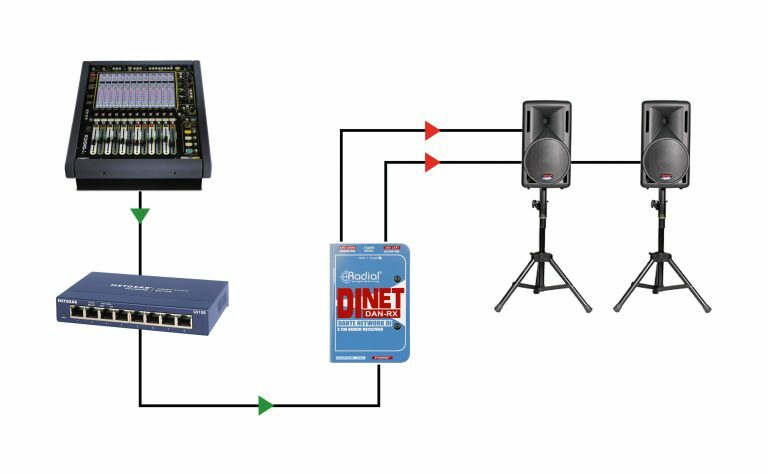 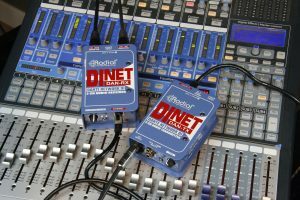 24bit / 96kHz audio converters provide exceptional audio quality, with over 100dB of dynamic range and incredibly low distortion. 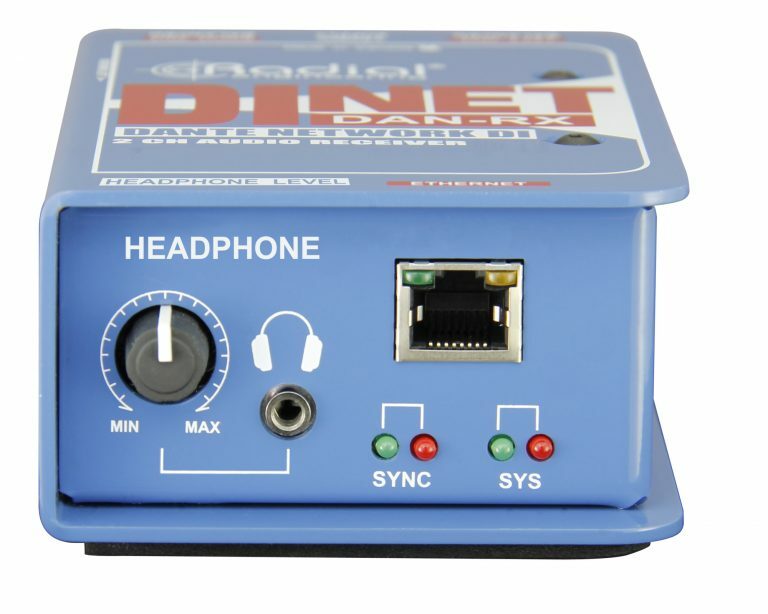 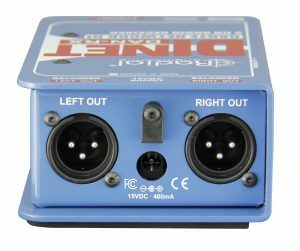 A built-in headphone amp provides an easy way to test audio or use as a personal monitoring system with a local level control. 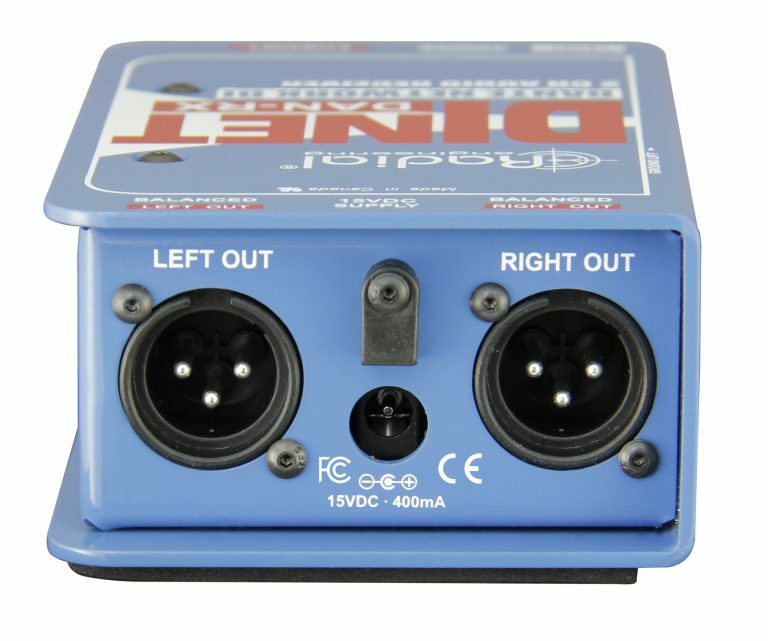 14-gauge steel housing and a bookend design protect the connectors and allow the DAN-RX to withstand the rigours of professional touring and rental without failure.